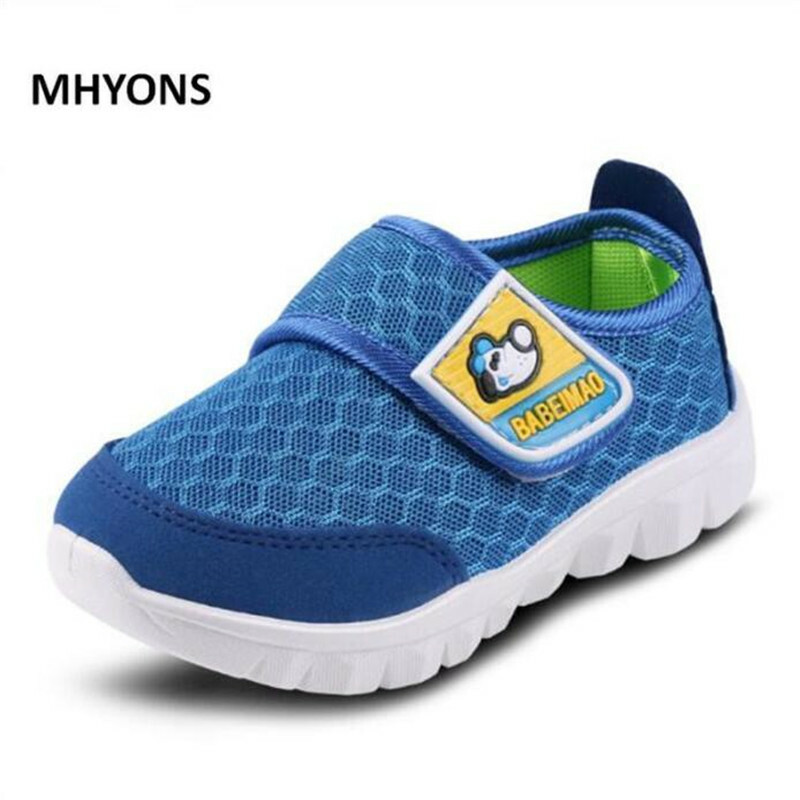 2018 New Summer Autumn Children Shoes Classic Cute Shoes For Kids Girls Boys Shoes Unisex Fashion Sneakers Size 21-36 | Welcome To Infomajestic online store. 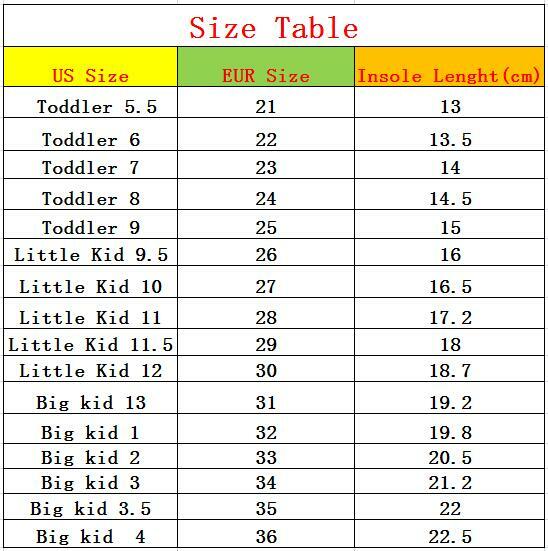 Dear friends:	Because all children shoes size is difference,When you order the children’s shoes,you should according to Our size and internal length. 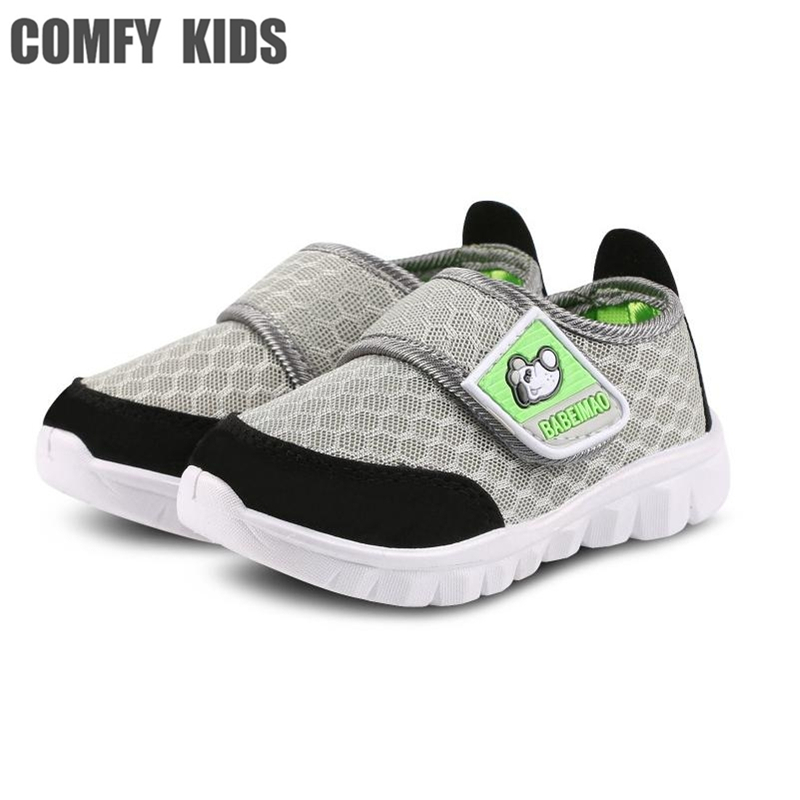 According to the Insole length. 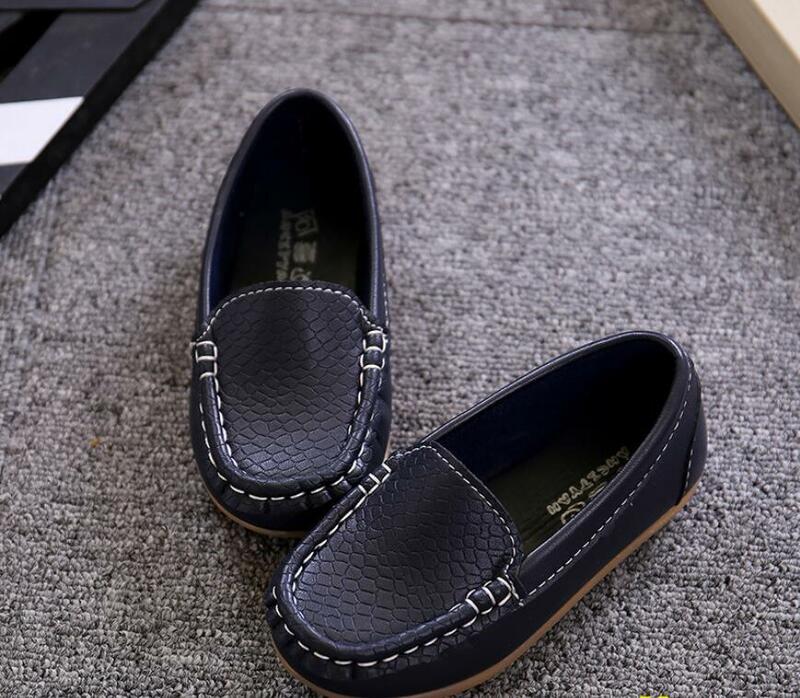 (Insole length=Foot length +1cm)	The US size is Not Standard ,Just convenient for you to do order. 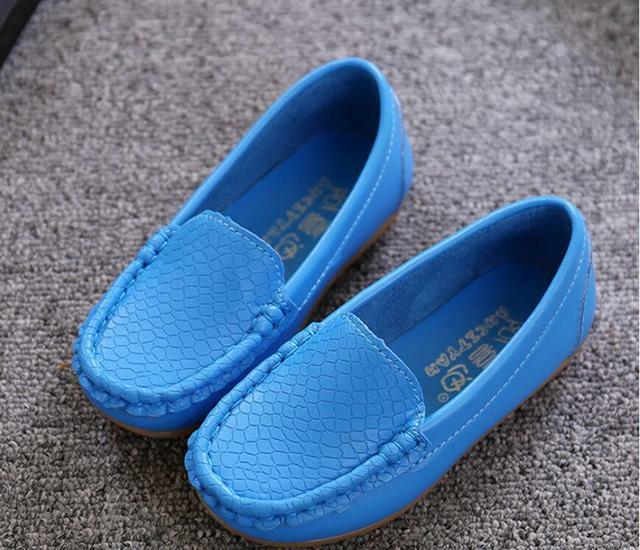 The comfortable length is the foot length add about 1cm. 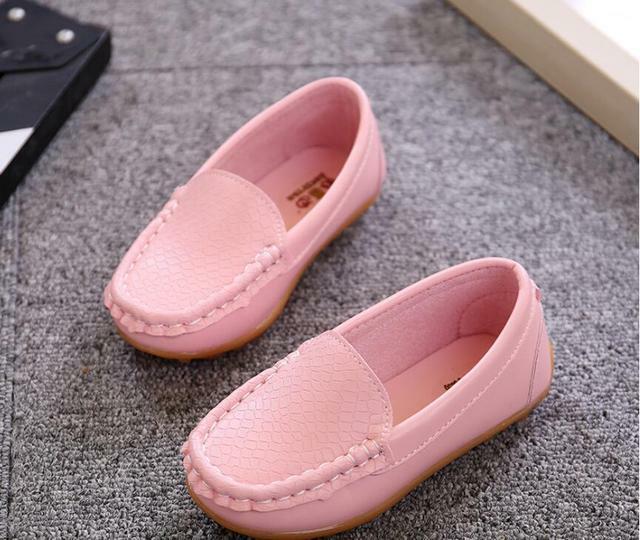 And Because of the long time delivery time by China Post Air Mail and child will grow up fast please choose more bigger size shoes for your child. 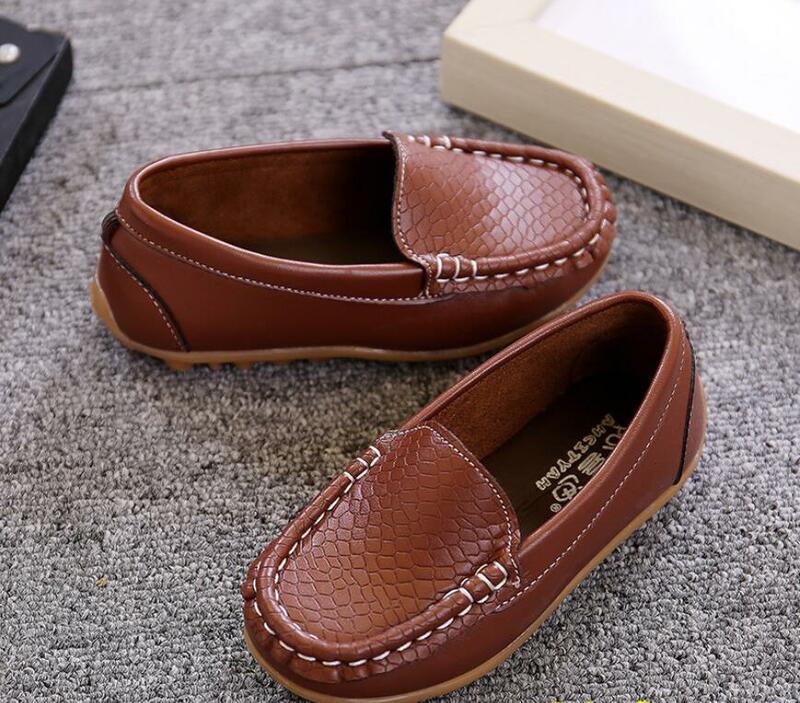 Please choose the right size. 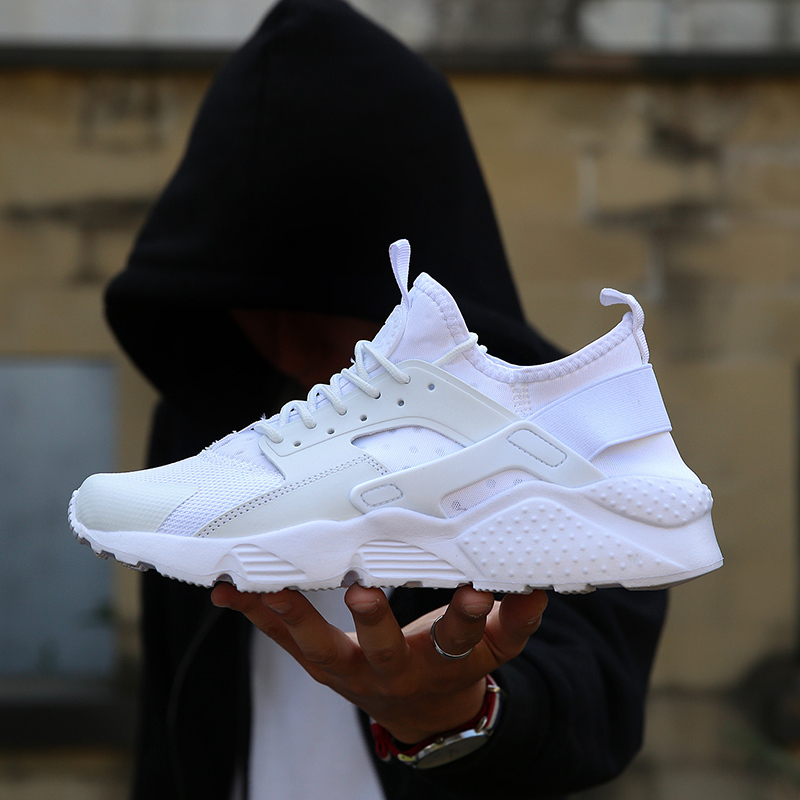 All shoes will be shipped with bubble bags,no boxes !!! Очень понравились, лёгкие, смотрятся классно, только в сильно сырую погоду их не надеть!!! Ещё расстроило, что на верху макасинки складка, т к они без коробочки и просто в пакете, она портит весь вид. Убрать Ее не получается! За это сняла звезду. На полную ножку. Мягкие. Легкие. 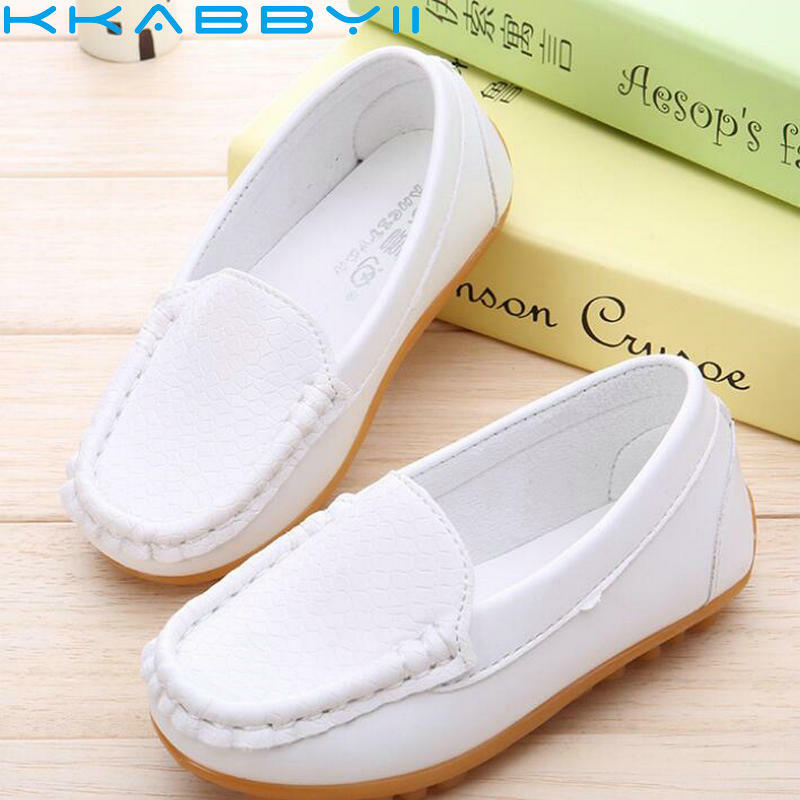 very cute and very good quality.